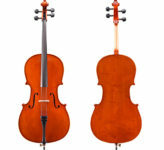 Violin Outlet is proud to be one of the largest Eastman cello dealers in the country and the exclusive Eastman strings dealer in Southern Nevada. 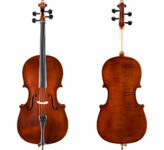 Click on the Eastman Strings Page for more information. 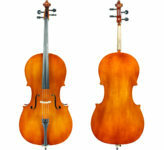 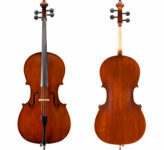 Below is a catalog list of some of our Eastman cellos. 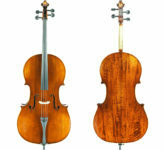 Click on the items for larger images and a full description.